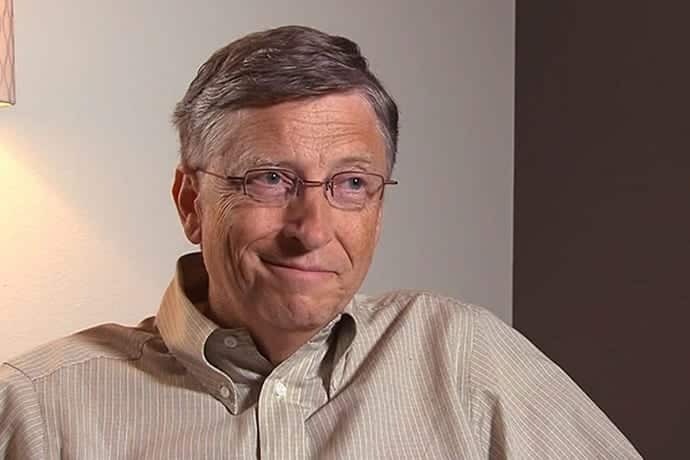 The series called “How Computers Work” will show Gates explaining the role of operating system in computing, inner workings of modern computers and process of the course. The six-part series by Gates is basically targeted at kids to get them interested in the computer field. The “How Computers Work” series also features Nat Brown, who currently works with the VR team at Valve and was one of the creators of Microsoft’s Xbox gaming system, Khan Academy’s VP May-Li Khoe, and Amazon engineering manager Erica Gomez. You can watch the full playlist of Code.org videos for free here on YouTube.